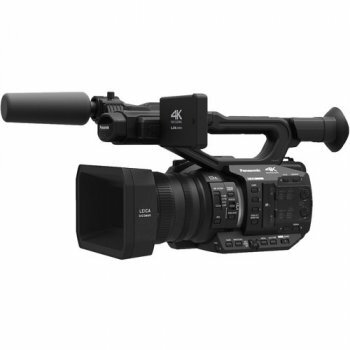 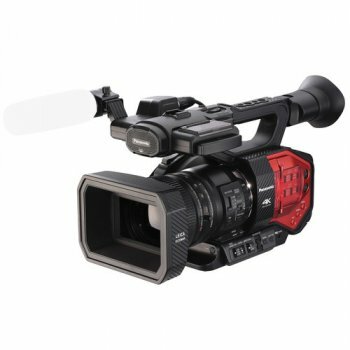 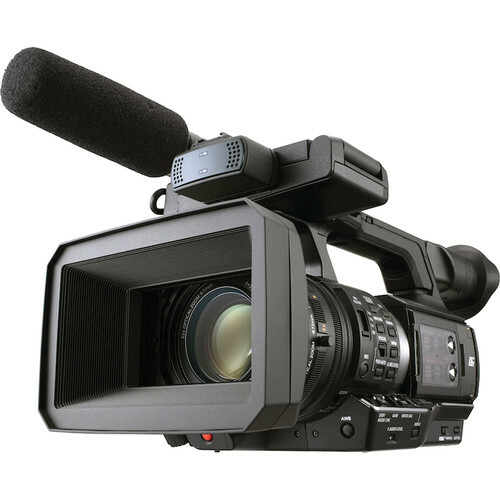 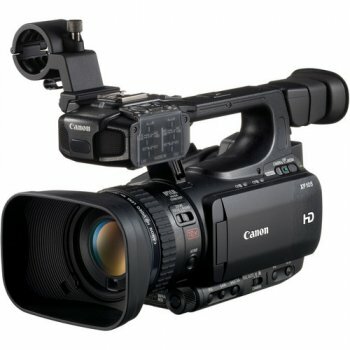 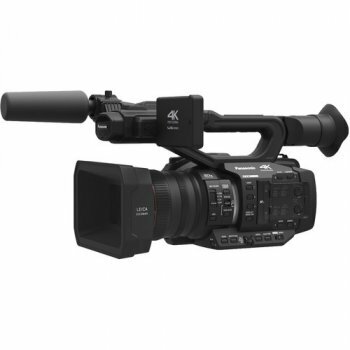 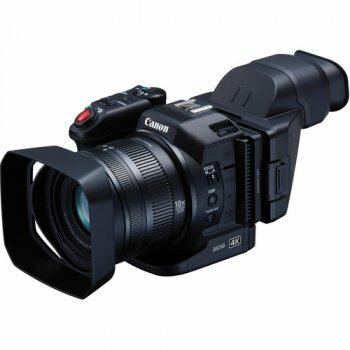 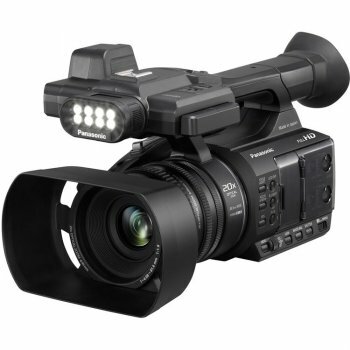 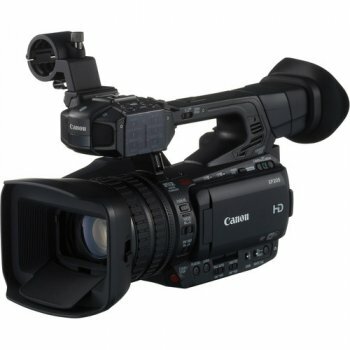 The Panasonic AJ-PX270 microP2 Handheld AVC-ULTRA HD Camcorder is a compact camcorder that draws many of its design features from Panasonic′s shoulder-mounted line of camcorders. 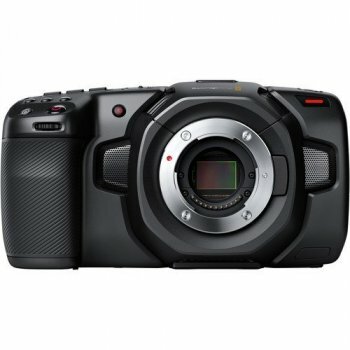 It features a 1/3" MOS imager that captures 1920 x 1080 at up to 60p and a 22x optical zoom lens, with optical image stabilization. 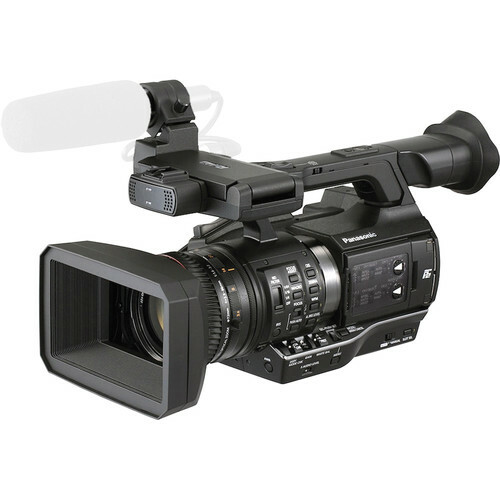 It records at high data rates to a variety of media, including micro P2, as well as full sized P2 media cards, while allowing you to use SDHX/SDXC media cards at lower data rates. 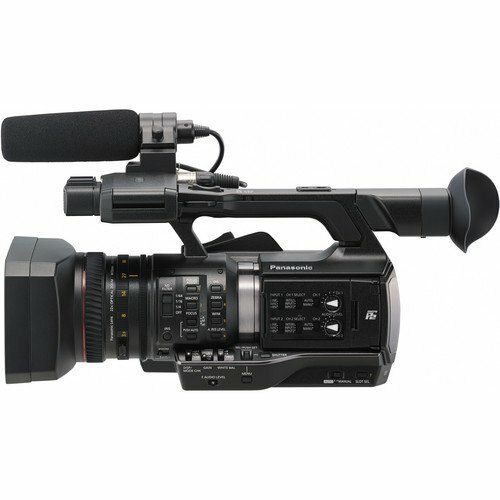 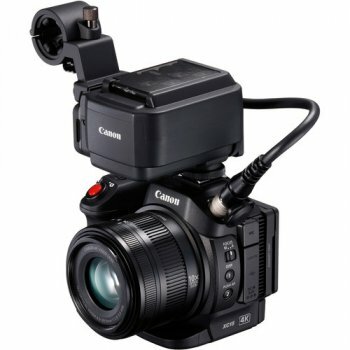 It features a single P2 card slot, dual microP2 card slots providing a variety of recording options, and a single SD card slot for recording proxy files and camera settings. 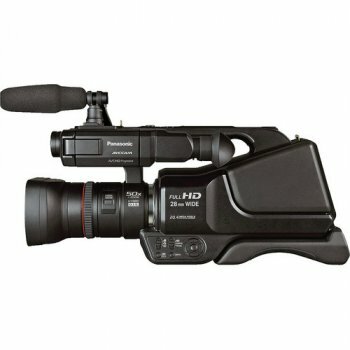 Although the microP2 card has the same form factor as SD cards, and you can read and write to SD cards using the camera′s microP2 card slots, an SD card reader cannot access the additional contacts on a microP2 card, so it cannot read the high data rate files on the microP2 card. 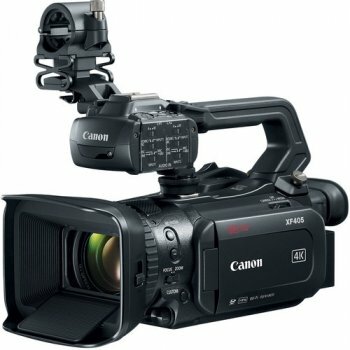 Box Dimensions (LxWxH) 19.1 x 14.9 x 12.6"